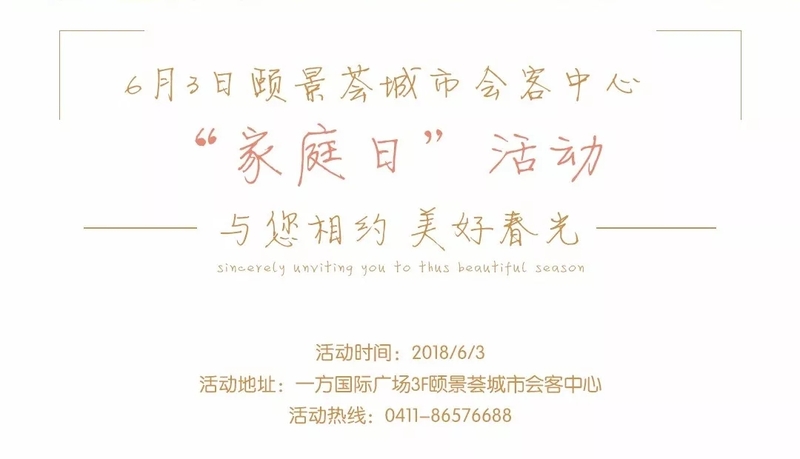 Let’s meet up in Yijinghui City Guesthouse on June 3rd. You were born in a time of material shortages, then you survived the hard time of supporting both parents and children and finally you retired at the age of 60, feeling nothing but lonely. You are told that you should no longer attract too much attention, you should no longer travel and go on any adventure by yourself, or that it’s no longer appropriate for you to continue to work…… Gradually you yourself started to feel that probably it’s time you got your pension and spent time with your grandchildren; Perhaps it’s time you enjoyed the proverbial retirement life that is ordinary and mundane. Retirement life can be much more exciting. Find out here in Yijinghui! 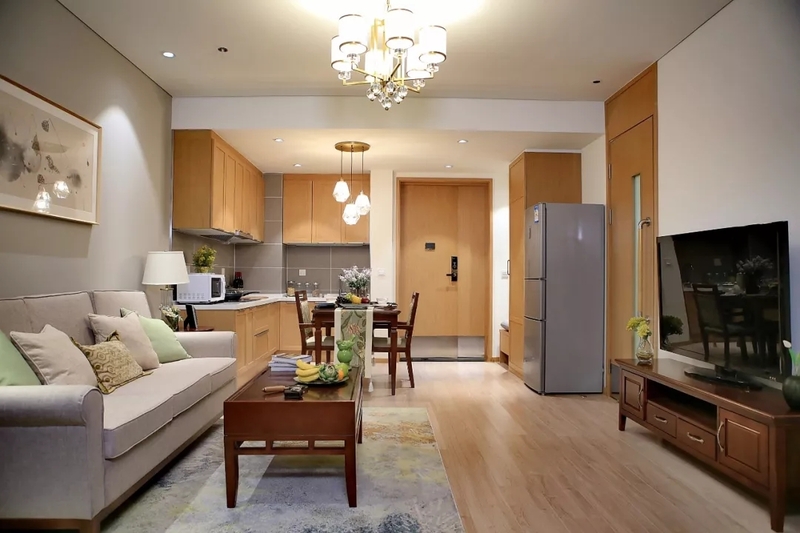 The Yijinghui City Guesthouse is officially open on June 3rd. We cordially invite you to the opening ceremony. 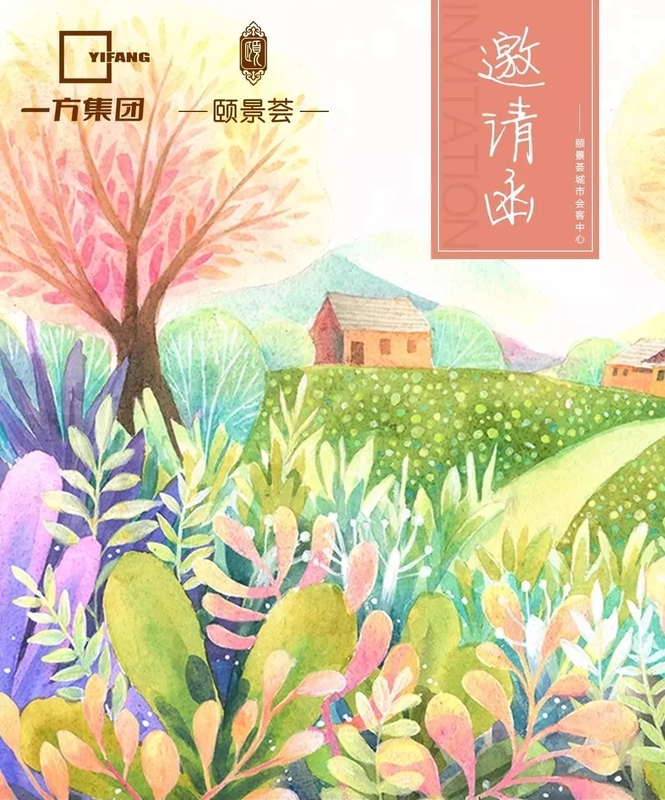 In Yijinghui, you will experience an entirely different kind of retirement and you will once again find the joy and beauty in life. Yijinghui is the first international health and retirement community in northeast China built by Yi Fang Group and Taiping Group. Covering an area of ​​90,500 square meters， it provides comprehensive services surrounding nursing, rehabilitation, and medical care. Yi Fang · Yijinghui project is an important part of Yi Fang’s strategy in the medical care and health sector. People grow old and will have to face the problem of old-age care eventually. When talking about elderly care, the first thing you might think of is retirement home! Irresponsible caregivers in a messy and dirty building. People even think that only old people who have been abandoned by family and society stay in retirement homes. But, Yijinghui is an entirely different type of retirement community. Here you will be able to experience a whole new life after 60! Yijinghui comes at a time when traditional retirement home model has failed to meet people’s needs. As a leader in domestic high-end retirement community, it pioneered the world leading CCRC(Continuing Care Retirement Community) model and created a whole new membership-based health care community. 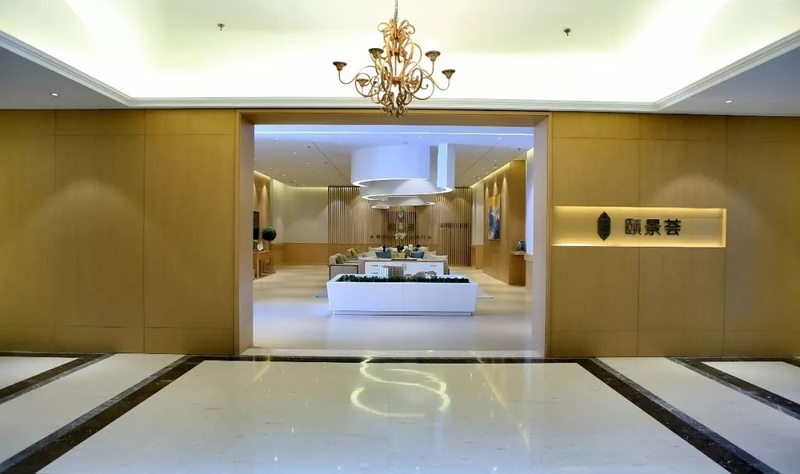 Focusing on the needs of the elderly, Yijinghui has established a five-in-one service system of entertainment, health care, high-end medical care, life care and wealth management to cater to the needs in physical and mental health. It aims to provide the elderly with the safest and healthiest possible experience of retirement life. The First Affiliated Hospital of Dalian Medical University is in charge of providing professional medical care in the community. Directors of each department regularly provide consultation for all of its elderly residents. The experienced specialists and high-tech medical equipment of the hospital enable the residents to receive a wide range of professional and efficient medical services. We make sure that you can enjoy your life without any medical concerns. The community is adjacent to the “Green Lung of the City” Daheishan Mountain and has the Swan Lake to the west. The mountain, river and lake make the air contain an extremely high level of negative oxygen ion. Within the community, there are many fascinating garden landscapes that perfectly echo the unique ecological environment. 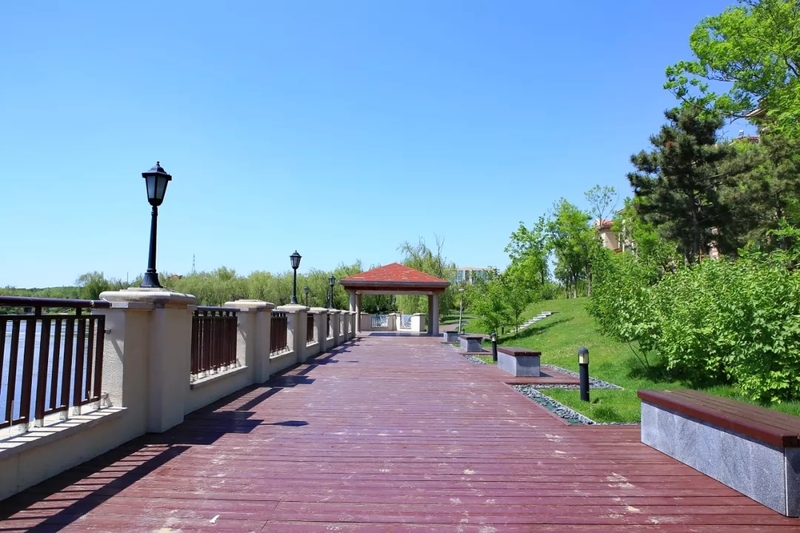 As a Yijinghui member, you can enjoy the fresh air and great views here and live a very long and healthy life. All the public facilities in the community are uniquely designed for the specific needs of the elderly. 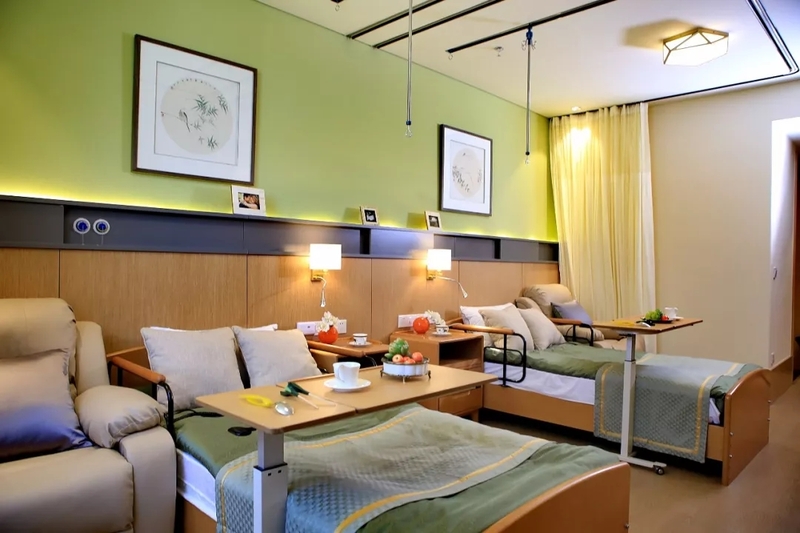 Such facilities include wheelchair ramps, spacious rooms and large doors, medical elevators, connecting corridors, countless armrests, security monitoring and alarm devices, all are put in place to provide convenience and safety that ordinary homes don't have. 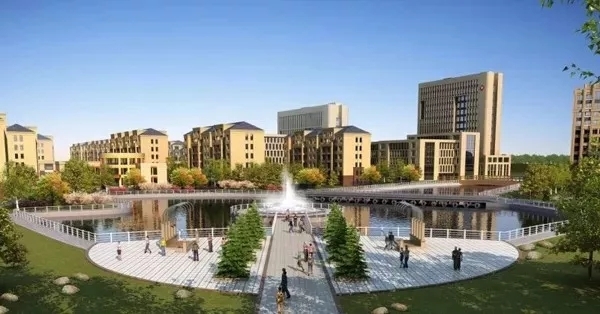 In addition, the landscape design includes a lake, a countryside farm, a garden, a wetland park and also a children’s park. Outdoor activities were also a priority in the design of the communities. Residents here can enjoy a relaxing life you can only have on vacations. Yi Fang group has set up overseas offices in the United States, Canada, Japan and many other countries. It cooperates with top local hospitals and can help patients have access to top-notch medical services overseas. The Yijinghui Family Day will be on June 3rd. Perhaps it’s been a long time since you last spent time with your grandchildren. Or perhaps you haven’t really talked with your children for a while now. Companionship is the most practical expression of love. Everyone can participate in our Family Day, it is an opportunity to spend time with young children and recapture the joy of life for the elderly. Nothing can compare with quality family time. Joining us on Yijinghui Family Day can make family time even more unique. This beautiful season of spring is the perfect time for being with family. We sincerely invite you to the Yijinghui Family Day! Yi Fang Group was established in 2001. After 17 years of development, it now has four core businesses in strategic investment, medical & health, cultural & entertainment & sport and real estate development & management. It operates in Beijing, Shanghai, Shenzhen and Sydney, Tokyo among many other international cities. In the medical care sector, Yi Fang Group has major stakes in industry leaders including Jiang Zhong Group, Etong Health, and Wanfang International. It has also forged strategic partnership with Peking University People’s Hospital, Tsinghua University Medical Research and Management Center, Academy of Military Medical Sciences, Shulan Medical care, and MFINE Health etc. Meanwhile, Yi Fang is planning to build Yi Fang·Health Industrial Park in Beijing. It also plans to cooperate with Xingren Clinic to establish general practice clinics and open day surgery centers across China.